Although their time as a band lasted less than a decade, the musical and cultural impact of The Beatles are among the greatest of pop acts. With more than 600 million records sold, they are one of the best-selling acts in music history. But unlike the dozens upon dozens of acts which reunited and made a financial killing playing their old hits for adoring fans, The Beatles never did reunite. As recently as 2011, The Beatles’ Paul McCartney told the United Kingdom’s Express that he and his songwriting partner John Lennon toyed with the idea of playing again in 1976 after Saturday Night Live producer Lorne Michaels offered to host their reunion on the show. Of course, that reunion never happened. A short four years later, any hopes of a Beatles reunion with all original members were destroyed when John Lennon was murdered by Mark David Chapman outside of his New York home. So while the world will never know what possibilities could have presented themselves had the original Beatles reunited, Canadian tribute band The Beatlemaniacs hopes to give people a glimpse at what might have been. The group, consisting of Burak Ceylan (portraying Ringo Starr), Greg Weeks (portraying George Harrison), David Deveaux (portraying John Lennon) and Jeremy Wright (portraying Paul McCartney), brings their award-winning show to Moncton’s Capitol Theatre on Friday night. 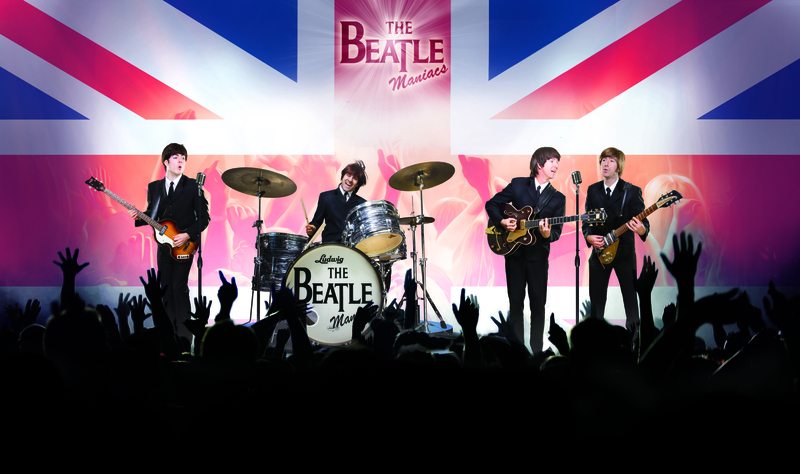 The Beatlemaniacs show is supported by full production including costume changes, choreographed lighting and multimedia videos. These “extras” help re-create classic moments from The Beatles movies such as Help!, Yellow Submarine and A Hard Day’s Night. What helps set The Beatlemaniacs award-winning show apart from other Beatles tributes is the fact that, in addition to a generous helping of Beatles hits, they also perform deep album cuts as well as material from The Beatles respective solo careers. “All conventional Beatles tribute bands tend to start at the beginning of their career and proceed through their catalogue in a loosely chronological order,” Beatlemaniacs drummer Burak Ceylan says. “Throughout the first half of The Beatlemaniacs show, we get our audience acclimated with what we are doing. It is in the second half where the show becomes more of our interpretation of what the Beatles might have played had they reunited and that includes everything from solo material from John Lennon or George Harrison to album cuts from Abbey Road or The White Album. A lot of the songs in the show are songs that the band never actually performed live. As a testament to the popularity and impact of The Beatles’ music, it seems that no matter where you go, you are very likely to hear one of their songs in some form. Whether your favourite local coffee shop is playing The Beatles No. 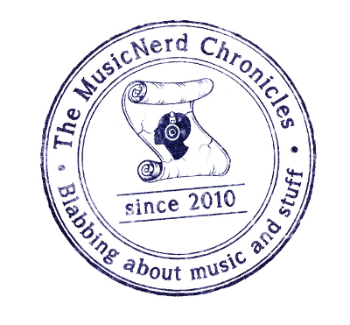 1 collection in its entirety or a Muzak version of “Come Together” is being piped throughout a department store, few musical acts are able to lay claim to the scope of popularity that The Beatles continue to enjoy. “We have heard from a lot of people who don’t necessarily care for The Beatles but have seen our show and walk away having loved what they have seen,” Burak says. “That is the ultimate kind of compliment for us to receive. Paying tribute to the Fab Four has proven a successful gig for The Beatlemaniacs, but life wasn’t always a walk on easy street for the group. 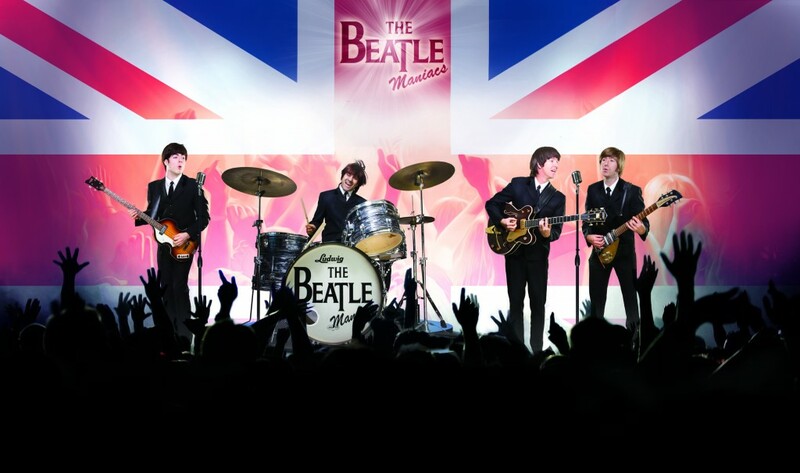 Each of the members of The Beatlemaniacs spent a significant amount of time playing in other acts before coming together to pay tribute to The Beatles. Long before The Beatlemaniacs became a headline act for Princess Cruise Lines, Burak says each of the band members paid their respective dues in the tough, often indifferent bars and venues across the country. He feels that those experiences helped shape the group they are today. When: Friday, March 7, 8 p.m.
Tickets start at $35. Advance tickets are available at the Capitol Theatre Box Office, by telephone at 506-856-4379 and online at capitol.nb.ca.